Construction on Cooke’s new arena, the Forum, was not yet complete when the 1967 – 1968 season began, so the Kings opened their first season at the Long Beach Arena in the neighboring city of Long Beach on October 14, 1967, defeating the Philadelphia Flyers 4–2. For the next two months, the Kings played their home games both at Long Beach and at the Sports Arena. The “Fabulous Forum” finally opened its doors on December 30, 1967, with the Kings being shut out by the Flyers, 2–0. 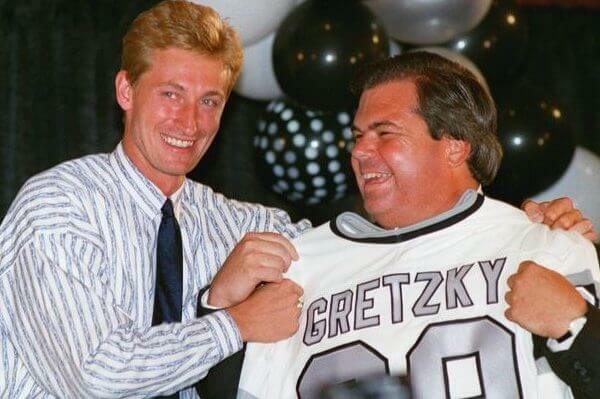 On August 9, 1988, McNall acquired the league’s best player, Wayne Gretzky, in a blockbuster trade with the Edmonton Oilers. The trade rocked the hockey world, especially north of the border where Canadians mourned the loss of a player they considered a national treasure. McNall also changed the team colors to silver and black. On August 9, 1988 when he acquired the NHL’s biggest star, Wayne Gretzky, along with Marty McSorley and Mike Krushelnyski, from the Edmonton Oilers for Jimmy Carson, Martin Gelinas, three first-round draft choices and US$15 million. 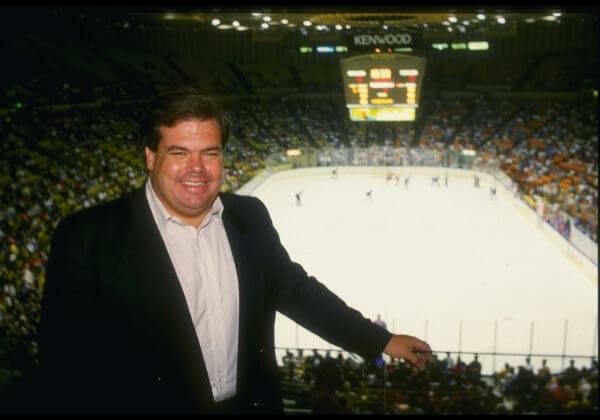 McNall raised Gretzky’s annual salary from less than $1 million to $3 million, which, in turn, triggered a dramatic rise in NHL salaries throughout the 1990s. The 2014 Stanley Cup Finals was the championship series of the National Hockey League (NHL)’s 2013 – 2014 season, and the culmination of the 2014 Stanley Cup playoffs. This was the 121st year of the Stanley Cup’s presentation. The league realigned its divisions prior to the season, and changed the structure of the playoffs, but the championship series remained the same. 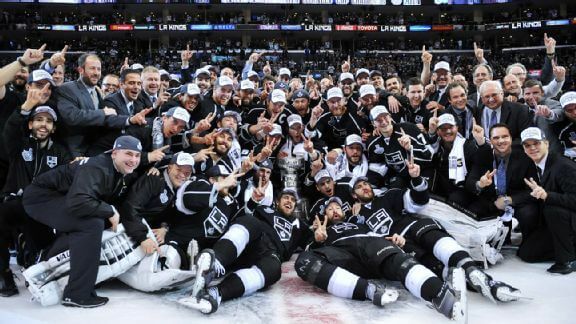 The Western Conference champion Los Angeles Kings defeated the Eastern Conference champion New York Rangers four games to one to win their second championship in franchise history, marking the first time since 2007 that the championship series was determined in fewer than six games. 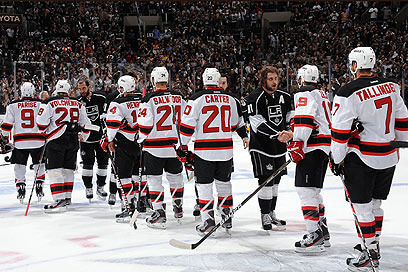 Their Stanley Cup winning run of 26 playoff games was the longest of any Stanley Cup winning team in history. The Los Angeles Kings are a professional ice hockey team based in Los Angeles. They are members of the Pacific Division of the Western Conference of the National Hockey League (NHL). The team was founded on June 5, 1967, after Jack Kent Cooke was awarded an NHL expansion franchise for Los Angeles on February 9, 1966, becoming one of the six teams that began play as part of the 1967 NHL expansion. 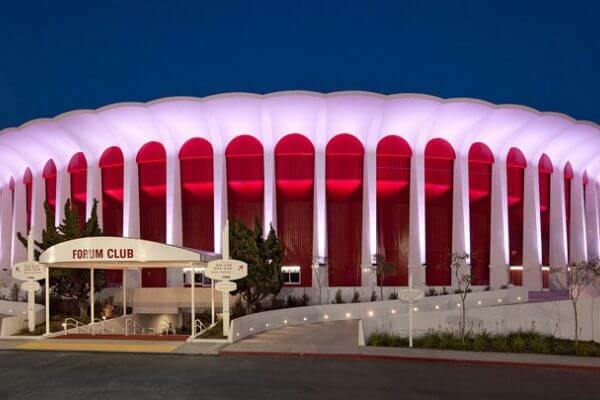 The Kings called The Forum in Inglewood, California (a suburb of Los Angeles), their home for thirty-two years until they moved to the Staples Center in Downtown Los Angeles to start the 1999–2000 season. Kings – Owner Jack Kent Cooke chose Kings as the team nickname from entries submitted in a fan contest receiving more than 7,000 potential names. 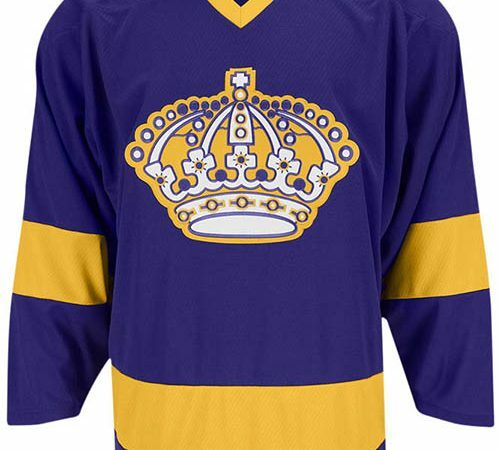 He wanted his club to take on “an air of royalty” with the team wearing the same colors as the NBA franchise Cooke owned, the Los Angeles Lakers. 1995 – Present / Philip Anschutz and Edward Roski, Jr.
Who is the greatest Los Angeles Kings?